When faces of two members are inclined at an angle, fillet weld is used. Fillet welds usually have a triangular cross-section. In order to do fillet welding, the angle between joining surfaces shall be within a range of 60 to 120 degrees. Important factors that decide the capacity of fillet welds are the grade of electrode used for welding, the length of weld and throat thickness of weld which depends on leg length. 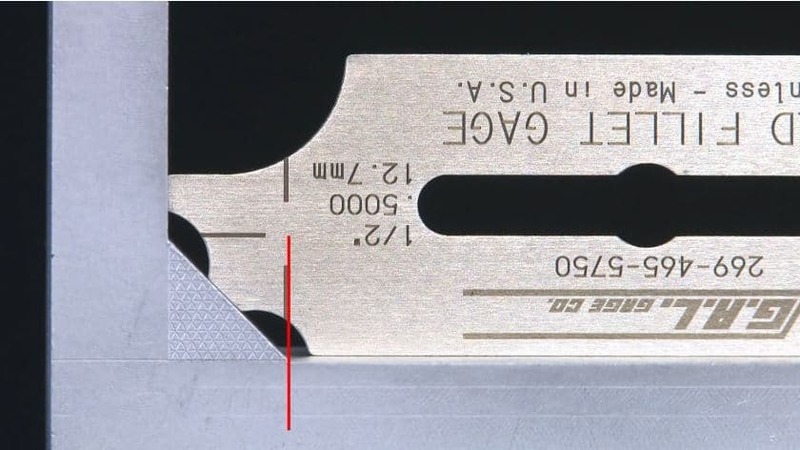 Leg length (S) and throat thickness (St) of a weld is represented in the image below. The throat thickness depends on the angle of inclination between the surfaces, with a maximum of 70% of leg length when the angle is 60 to 90 degree. Which reduces upto 50% as the angle increases to 120degree. Throat thickness values for various angles are summarized in table below. Minimum end returns required for terminating fillet welds at ends shall be projected around corners for a minimum length of 2 x Leg length. While using fillet welds for lap joints, the lapping distance should be four times (4t) the thickness of thinner element. Fillet welds terminating at ends of connected parts should be returned round the comers for a distance of at least twice the leg length. 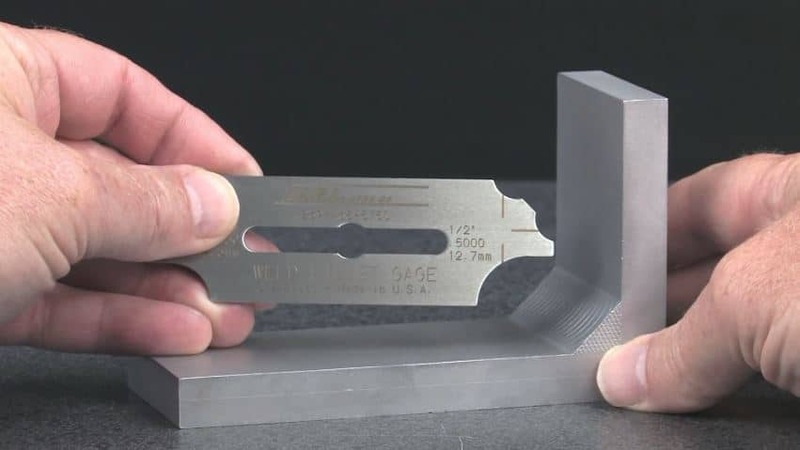 When members are subjected to bending moments about longer axis, single fillet welds shall not be used. In occasions were intermittent fillet welds are used, weld spacing shall not be more than 16 times (16t) the thickness of element or 300mm for compression elements steel connection and 24 times minimum thickness for weld in tension. It is advised not to use intermittent weld if proper corrosion control is not possible.